Does your office need an upgrade? At Buena Vista Builders, we pride ourselves in our custom commercial remodels to make sure that your office space reflects your business. 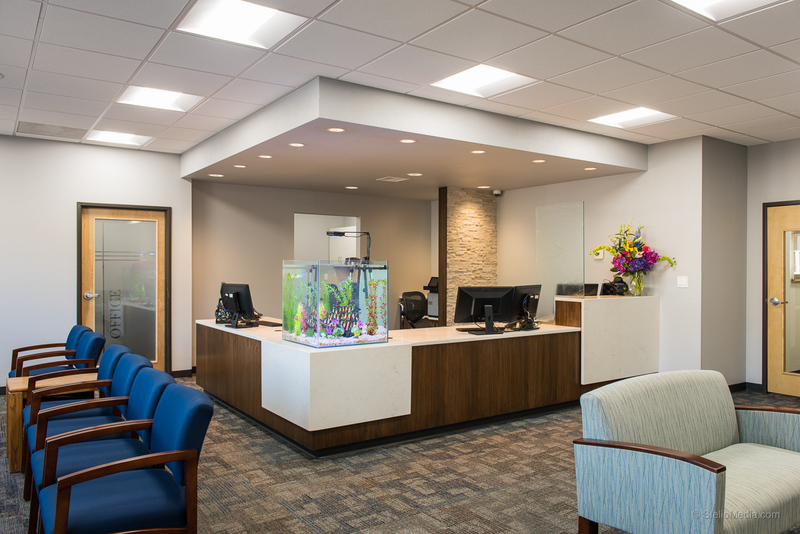 With several custom commercial remodels completed, we can confidently say that our finished project will complement the way you want your business represented to your customers.